The gap analysis discovers where to focus efforts on improvement. 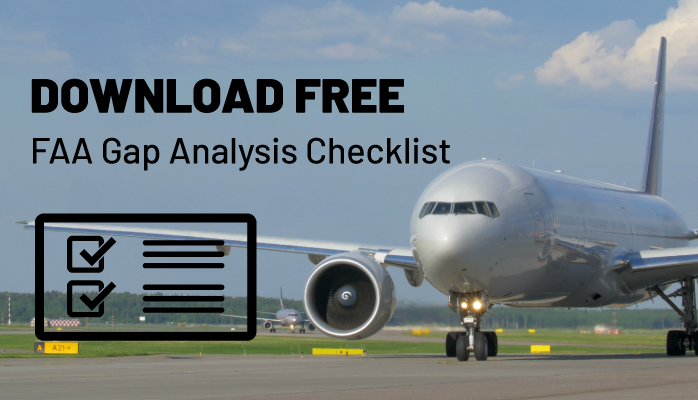 FAA gap analysis compares characteristics of an organization's operations against the FAA's model. Well performed gap analysis highlights areas where requirements are not fully realized and details necessary changes.